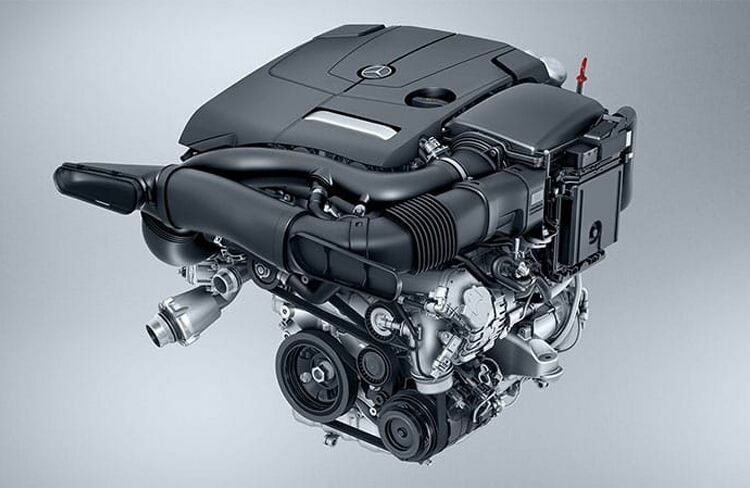 A light but significant upgrade over the Mercedes-Benz GLA, the 2019 Mercedes-Benz GLC draws more out of the 2L inline 4 engine taken from its little brother. Horsepower is increased to 241 and torque is upped to 273 lb-ft. Additionally, acceleration is shortened excitedly down to 6.3 second from 0 to 60 mph and a new 9G-Tronic automatic transmission further improves responsive performance. Taking design cues from the Mercedes-Benz GLA, the 2019 Mercedes-Benz GLC raises and stretches its dimensions. This creates a more filled-out look, cladding the exterior with additional confidence wrought from metal muscles. This strengthened outside look reflects the performance capabilities of the 2019 Mercedes-Benz GLC SUV, ready to handle any adventure its driver requires. 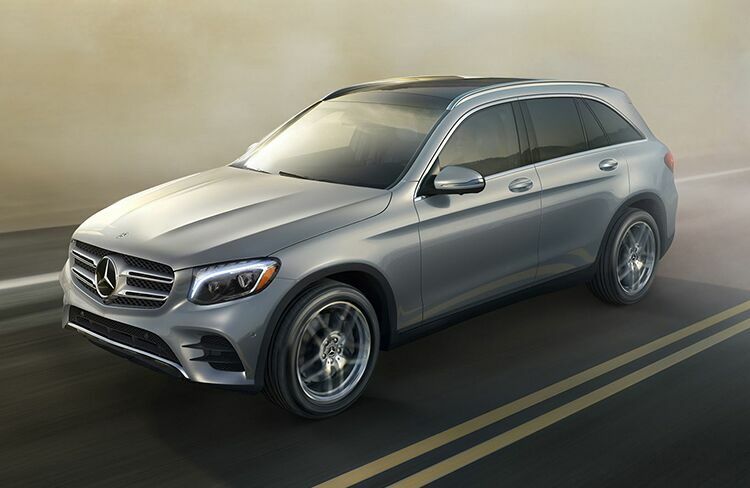 Hard on the outside and soft on the inside, the 2019 Mercedes-Benz GLC hides a luxurious and comforting cabin space protected by its tough, rugged shell of a body. 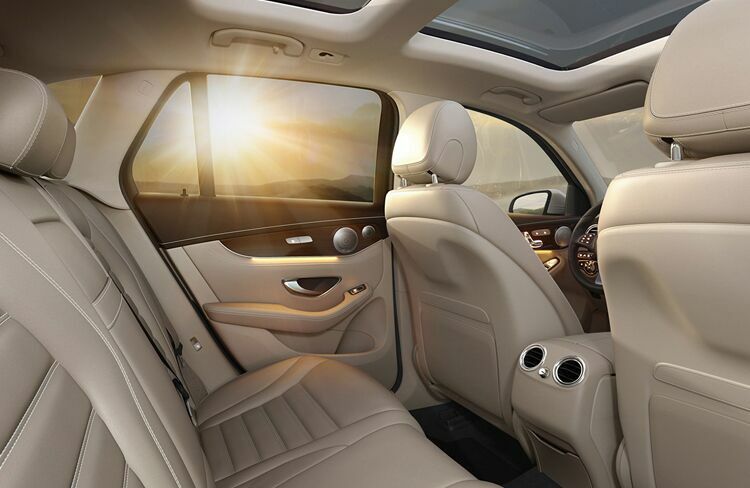 Alongside an upgraded array of high-tech features, the additional size of the 2019 Mercedes-Benz GLC creates a far more spacious and relaxing environment for all passengers involved.